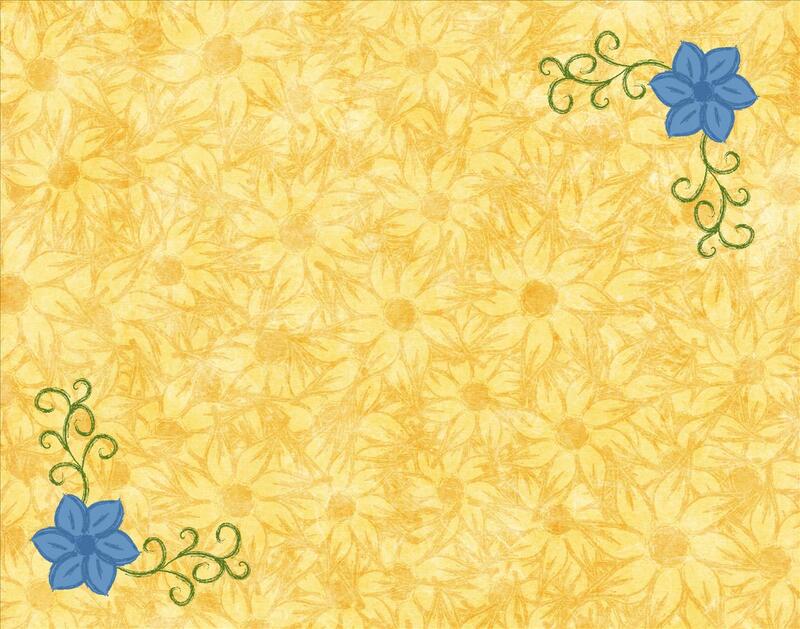 �� Yellow and Blue Borders Backgrounds for Powerpoint Presentations - This is nice design borders Yellow and Blue Flowers - A Touch of Summer Background for Powerpoint presentation templates with 1024x768 pixel resolution. yellow background, blue background. Yellow and Blue Borders Powerpoint Backgrounds Freeppt is Powerpoint backgrounds and templates for your slide. the backgrounds are very nice, but when you have a border frame, the image must be in png or in different layers.